Hope your days are going so well. 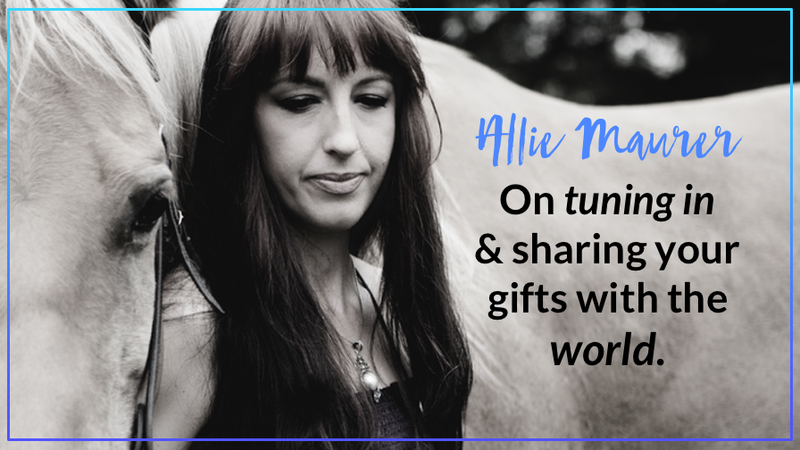 In this episode we sat down with Allie Maurer. Allie is an international psychic medium, healer, and spiritual teacher. 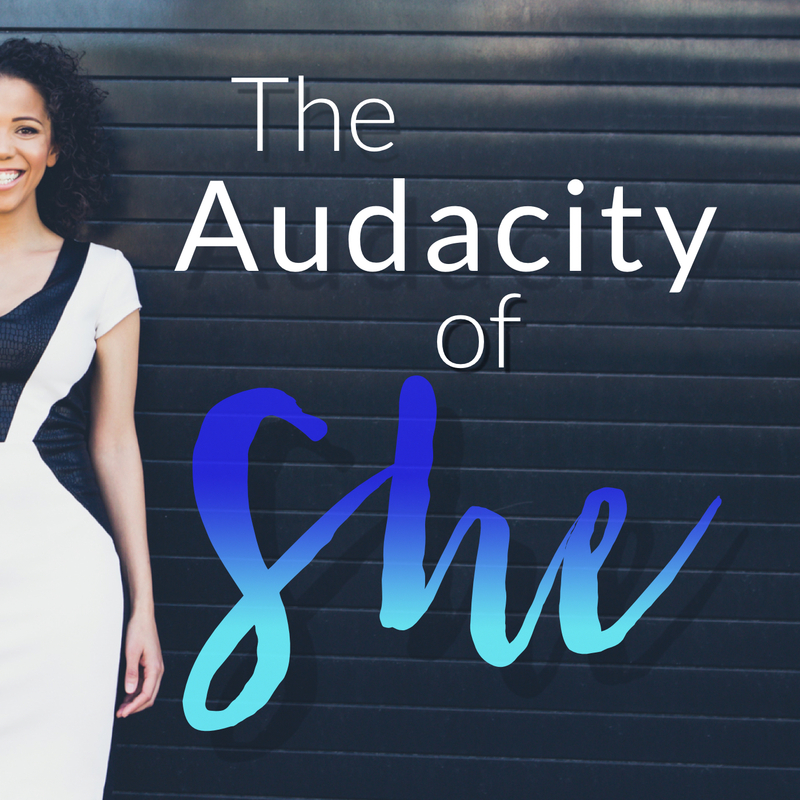 She uses her gifts to help other people on their journeys. Allie’s goal is for every person she works with to feel empowered in their life, to gain clarity, and to be excited for each day.